... received this email this morning from his son Bill and his death was one we missed. He was born 12/30/1931, hired by Delta 11/10/1958 and passed away 4/2/2017. He was ATL based and I flew copilot for him on the DC-9 and 727 way back when. Dave, thank-you for the email - you may not have heard, but my father, Oliver, passed away last April 2. We miss him very much. I am going through his email box just in case there would be any important emails like yours. He was always interested in posts about aviation. Oliver William Dredger Jr., 85, passed away Sunday, April 2, 2017 at the St. Marys Manor. He was born December 30, 1931 at Brooklyn, NY. the son of Oliver W. and Ellen Duggan Dredger. He was reared in New York and graduated from St. Johns University. 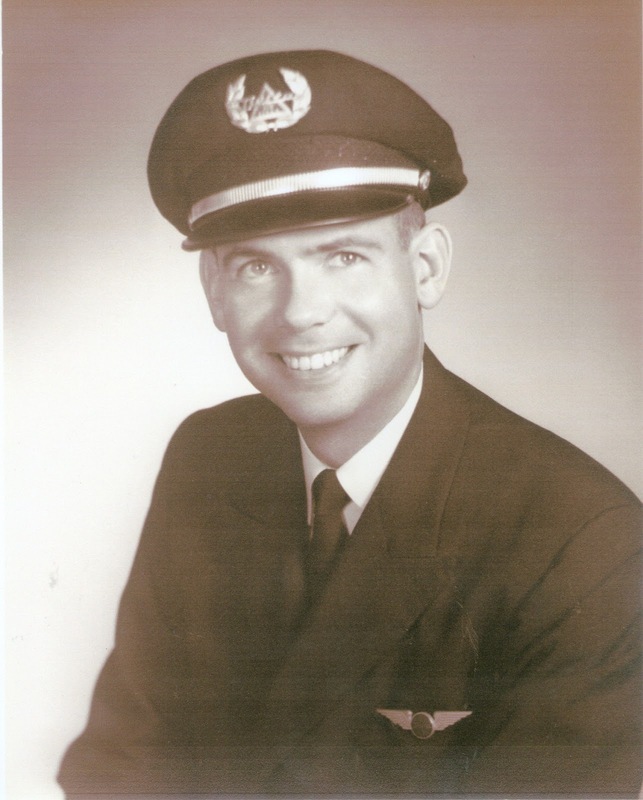 Mr. Dredger served in the United States Air Force as a pilot during the Korean War.